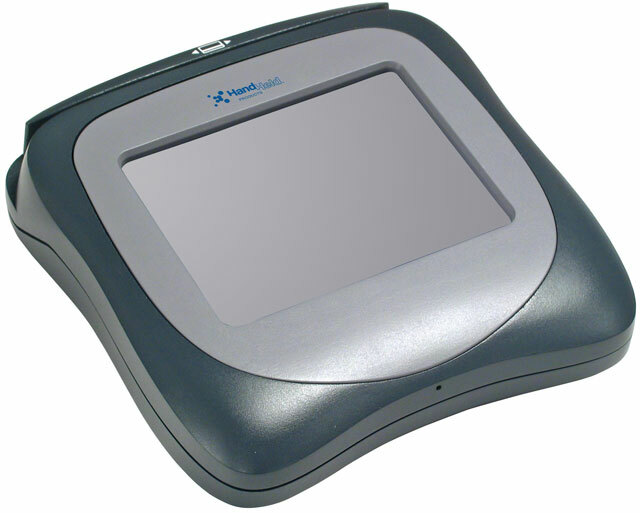 Handheld Products introduces the revolutionary Transaction Team 8500. This state-of -the-art terminal offers unrivaled power, versatility, and value. POS payments, EBT, signature capture, and in-lane, targeted communications are enabled by the TT8500's fast processor and proven development environment. The TT8500 comes standard with features that are not available or cost extra with other terminals. PoweredUSB, 4MB flash, 16MB of RAM, and a 3-track magnetic stripe card reader are standard. Choose a color LCD, additional memory, USB host, and 10/100BASE-T Ethernet factory options. The Honeywell TT8500-MNE3KITE is also known as HHP-TT8500-MNE3KITE	or TT8500MNE3KITE	.